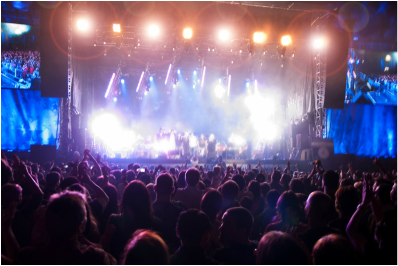 Will you be hittin’ up one of our many AMAZING local concert venues for an upcoming music act, concert, performance, or music festival?! Don’t go thru the hassle of driving yourself when we can provide you Safe and Reliable transportation that won’t result in you getting a DUI! ...Call 913-956-0088 and speak with one of our Reservation Specialists to reserve your VIP Limo today!